Showing results for tags '2k16'. Included are the 2016 Home and Away set of all associated uniforms, as well as team logos/crowd merchandise for the Houston Astros, all classic uniforms, and a colorlist that corresponds to team color changes for these uniforms. 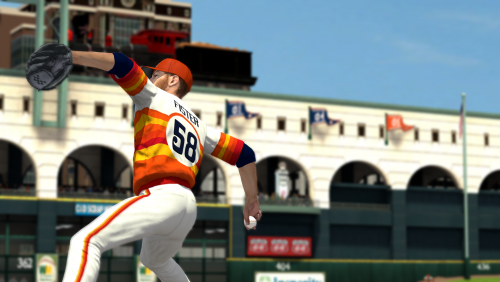 It is recommended that you back up all your changes as well as exporting your original colors for all of the Astros uniform slots using Ty's Roster Editor for MLB 2K12. 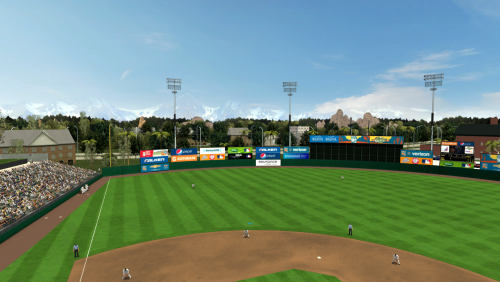 INSTRUCTIONS: 1) In this mod series are 12 files that can be MANUALLY EXTRACTED TO YOUR MLB 2K12 FOLDER. They will overwrite the following: Your MLB 2K12 directory can be (if you have an x64 version of Windows) either in: ***VERY IMPORTANT*** 2) There is also an Astros_colorlist.txt file that you should IMPORT TO YOUR ROSTER using the MLB 2K12 Roster Editor (Roster Editor is included with this mod) HOW TO IMPORT THE COLORLIST.TXT FILE: 1) Load up your roster/franchise/career mode using Ty's Roster Editor for MLB 2K12 2) Go to Uniforms, click Import and select the text file. 3) It will notify you when the changes have imported successfully. Once all of these procedures are done, you can run MLB 2K12 and begin playing. Thank you, and enjoy! This file contains "stadium_st02.iff", which will replace your Spring Training Facility 2 stadium, which I assume is the Cactus League park. Ads and scenery were designed by DaSteelerz in HD. Grass/dirt have been imported from Picklebrad's work Lighting/miscellaneous textures were made by me. To install, simply put this file in your main MLB2K12 directory, replacing the existing stadium_st02.iff file. As part of a combined effort from all of us at MVPMods, enjoy!